The world's largest turtle may be extinct in as little as 20 years, conclude researchers in a study published this week. "Sea turtles have been around about 100 million years and survived the extinction of the dinosaurs but are struggling to survive the impact of humans," said reproductive biologist Thane Wibbels of the University of Alabama at Birmingham (UAB), a member of a research team studying the fate of these reptiles. The leatherback — the world's largest turtle — can grow to six feet long and weigh as much as 2,000 pounds. A study published this week in the Ecological Society of America's scientific journal Ecosphere estimates that only about 500 leatherbacks now nest at their last large nesting site in the Pacific, down from thousands previously. The study tracked the turtle's ongoing population decline since the 1980s. "If the decline continues, leatherback turtles will become extinct in the Pacific Ocean within 20 years," Wibbels said. Herp Photo of the Day: Tomato Frog! This image of a tomato frog uploaded by kingsnake.com user alex_reid33, is our herp photo of the day! 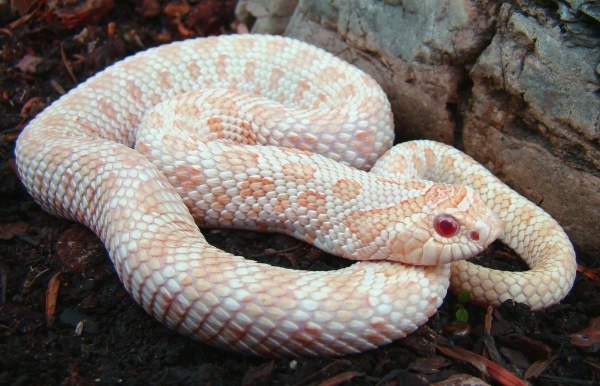 This image of an albino hognose uploaded by kingsnake.com user steveperry, is our herp photo of the day! Our Jeff Barringer was at the NARBC show in Arlington, Tex., last weekend -- and faster than you can say, "Pics or it didn't happen! ", he created this photo album from the show. 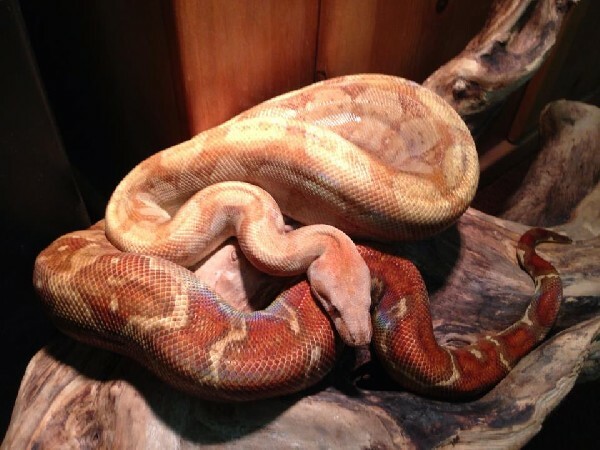 This image of a boa constrictor uploaded by kingsnake.com user biophiliacs, is our herp photo of the day! How do you ship a 70-million-year-old fossilized dinosaur back to the land it was smuggled out of? Very, very carefully. "You'd take all the bones apart, and all the bones go in individual cases," Kenneth Lacovara, a Drexel University paleontologist, says. Researchers can easily build made-to-measure plywood cases for the bone pieces, cushioning the fossils with foam. "We use packing peanuts. We use foam that is meant for home insulation," Lacovara says. "Sometimes we use the foam that you'll see in, like, expensive camera cases." What foam he and his lab members use depends on the size of the bone, he says. 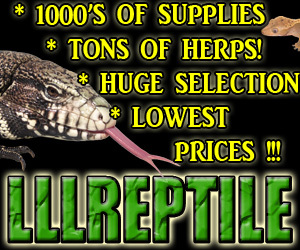 A few paleontologists rely on a Chicago-based company, called Rocket Cargo, that specializes in shipping for rock bands. "They're used to shipping big things, and they're used to dealing with odd cargo," Lacovara says. The Mongolian Ministry of Culture, Sport and Tourism will be responsible for shipping the Tarbosaur, but the ministry doesn't yet know where it'll get funding, whether the T. bataar will go by air or by sea, or many other details, says Minister Tsedevdamba Oyungerel. "Logistical talks just started but nothing is clearly cemented yet," she wrote in an email.